KERALA, India–(BUSINESS WIRE)–To support communities and families affected by monsoon flooding in Kerala, The Western Union Company (NYSE: WU), a global leader in cross-border, cross-currency money movement, and the Western Union Foundation today announced a coordinated response involving the company’s employees, its agents and global non-governmental organizations (NGOs) to provide humanitarian relief to people in Kerala. In total, contributions through this combined effort could total up to US $180,000. Consumer Transactions: Between August 28, 2018 to September 27, 2018, Western Union will donate US $1 for each transaction* sent to a Western Union Agent location in Kerala** from participating Western Union agent locations across the globe and via WU.com and the Western Union mobile app where available. Agent Locations Open for Business: Consumers can be assured that today more than 12,000 Western Union agent locations in Kerala are currently open and available for those wishing to send and/or pick-up cash. 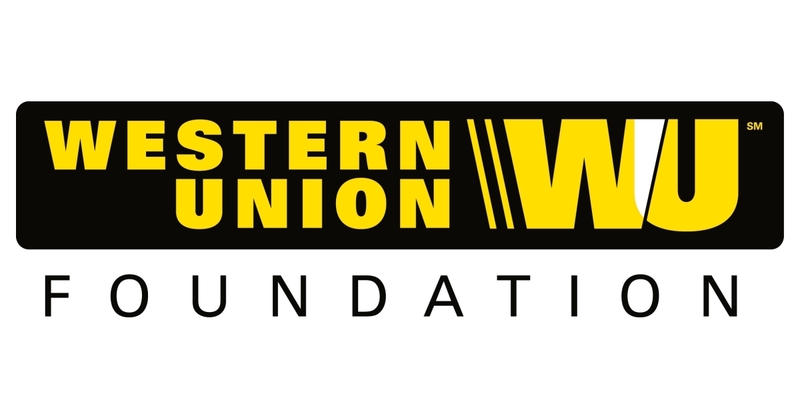 Western Union is committing to assist impacted agents in the area with rebuilding efforts. Western Union Foundation Grant: The Western Union Foundation is committing US $30,000 to Save the Children in support of its relief efforts from monsoon flooding in Kerala. Save the Children is providing aid through programs that provide immediate distribution of supplies, access to education and shelter to affected families. Agent and Employee Match Giving: From August 23, 2018 to September 22, 2018, the Western Union Foundation will also provide a dollar-for-dollar match of qualifying contributions from participating Western Union Agents, up to US $30,000. In addition, it will match employee donations 2:1 for relief efforts in Kerala, up to US $30,000. Donations can be made directly online here or by visiting https://secure.donationpay.org/westernunion/index_new.php. Western Union and the Western Union Foundation were at the forefront of major natural disaster relief efforts, including Hurricane Maria in Puerto Rico and Hurricane Harvey in Texas. Since 2001, the Western Union Foundation has donated more than US $17 million for disaster relief, to aid 180 disasters in 80 countries around the world. Last year, the Western Union Foundation responded to 13 disasters around the world. ** Due to the severity of flooding in Kerala, India, some Western Union agent locations may not be immediately operational or possess sufficient funds.